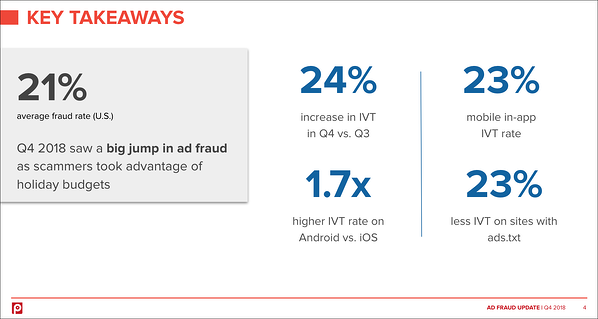 Pixalate has released the Q4 2018 Ad Fraud Report, a comprehensive analysis of programmatic traffic quality and the state of invalid traffic (IVT) across desktop, mobile web, and mobile in-app advertising. The rise in CTV/OTT programmatic advertising has attracted fraudsters, however, and these scammers have been flying under the radar due to some common myths about ad fraud in OTT. 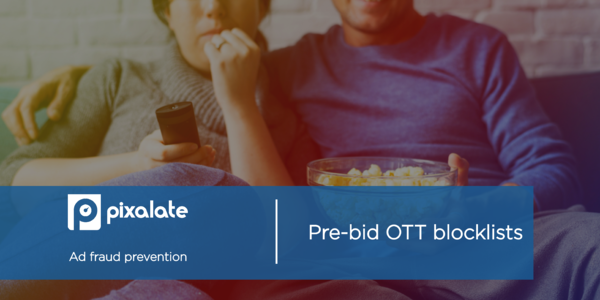 Pixalate, the leading anti-fraud solution for OTT advertisers, has closely studied invalid traffic behavior in OTT to develop best-in-class products to protect your growing investments. 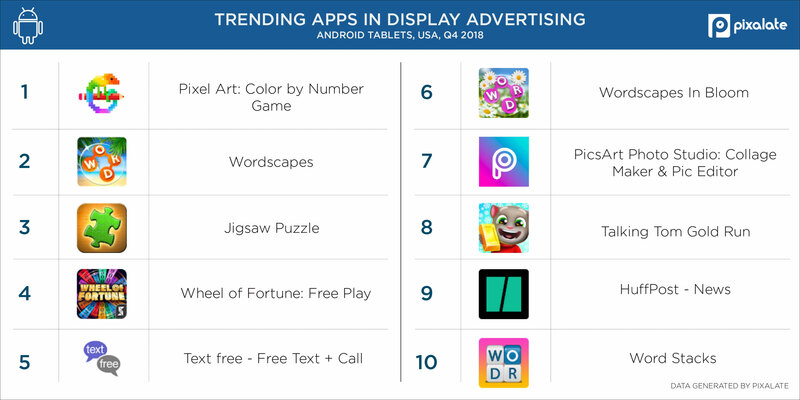 Pixalate highlights the top 10 trending Android tablet apps in the United States, based on display and video programmatic advertising volume, in Q4 2018. Games accounted for over half of the top 10 apps in both display and video advertising. 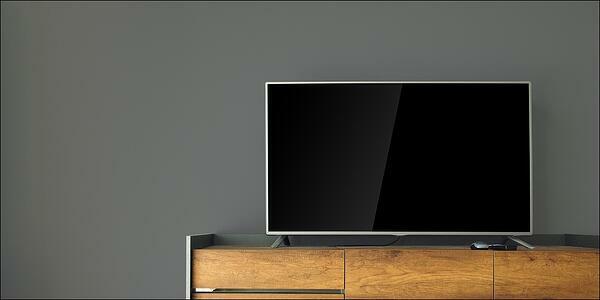 See more of the trending Android tablet apps. AdExchanger goes "inside the agency turf war over Connected TV," noting that TV buyers currently have an advantage over digital video buyers. However, AdExchanger also notes that "the complexities of CTV require a digital background," writing, "Digital buyers also know how to work across walled gardens and stitch together disparate data. CTV measurement today is nascent and comes from multiple sources ... Hulu works with 20 different measurement providers, for example." 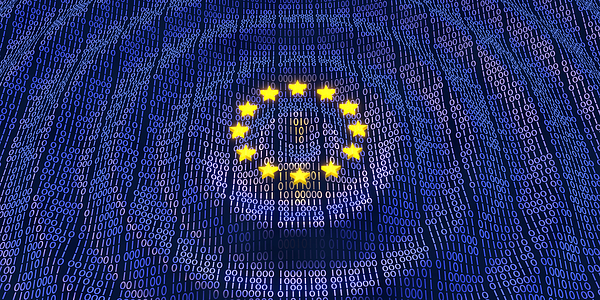 "Requiring someone to uncheck a pre-ticked box doesn't count as valid cookie consent under EU law, the adviser to the bloc's top court has said," reported The Register. The article noted that the "[a]dvocate general Maciej Szpunar's opinions aren't binding but are often followed by the Court of Justice of the European Union (CJEU). This much-anticipated confirmation of the situation came in a German case about an online lottery [which] centres on two checkboxes that confronted would-be players."